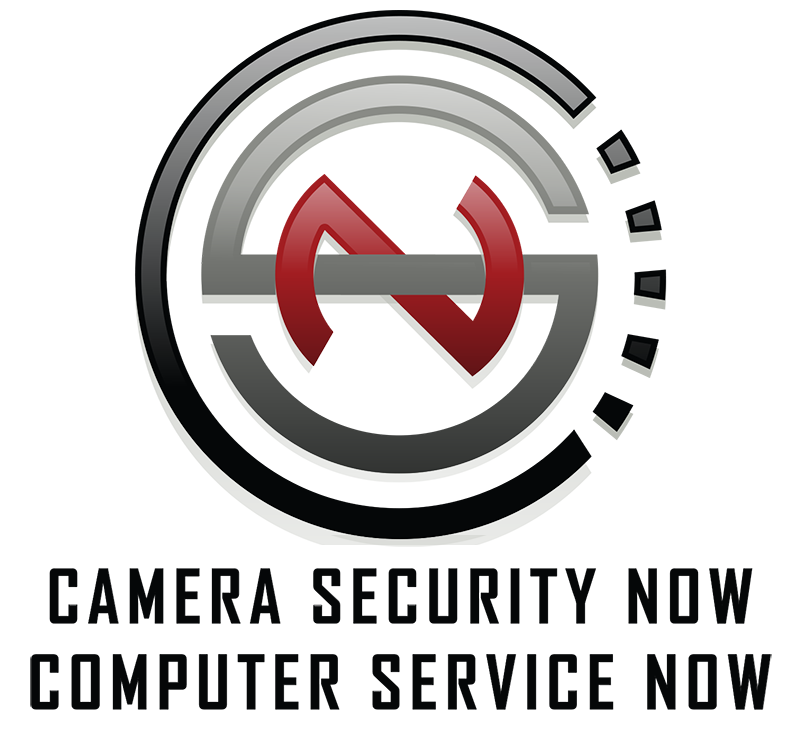 Formerly known collectively as CSN1 Technologies, Camera Security Now and Computer Service Now operate very closely together from the same home office location to provide world-class IT and camera support. Most camera installers do not have the advantage of having a full-time, experienced IT staff under the same roof. We use this to provide solutions that go above and beyond simple security camera installation. We have experience building and installing security camera systems, video walls, camera servers, and engineering creative solutions to address complex surveillance requirements. Contact us today to find out more information on how we can help provide the business surveillance system that fits your budget and meets your needs. We've been installing security cameras since 1998, and have seen it all. We can service your old analog or coax CCTV system, help you upgrade it to an IP system with remote access, or build you a new security system from the ground up. Our installation process is hassle-free, and our billing is itemized with no hidden or mandatory monthly fees. Come see why companies nationwide are choosing Camera Security Now! If you would like to be bored with the details of RAID storage, please read more on our blog. For everyone else, here's what you need to know: If you're buying a security camera system, you're investing in video playback. If you lose that video due to a hard drive failure, you've lost a portion of your investment. All hard drives, regardless of quality or manufacturer, will fail eventually. 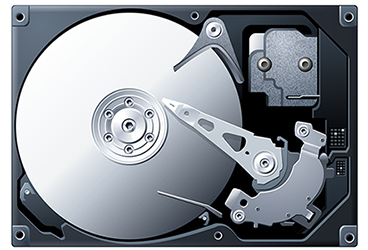 RAID protects you from losing your video in the event of one, or more, hard drive failures. RAID storage requires a few extra hard drives to provide redundancy, meaning that there is at least two copies of your data stored when you use RAID storage. If you lose one, you still have the other, and have time to replace the failed hard drive. RAID storage can be very complex, depending on budget, storage capacity, and tolerance for data loss or downtime. Luckily for you, that's where we come in. We have the experts you need to determine the best fit storage solution for your camera system.